GOG short for Good old Games, is currently giving out free Grim Fandango to its users. Giveaway includes both original and remastered version which are available for next 16 hours at the moment of writing this posts. Grim Fandango is an adventure game developed and published by LucasArts with Tim Schafer being creative brain behind this title. 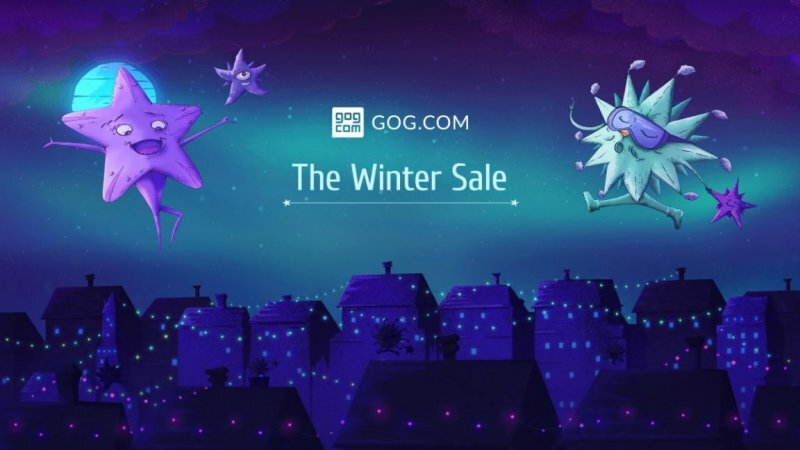 Along with this giveaway the GOG is also holding out winter sale of their titles with up to 900 titles ranging from 15% to 90% cheaper. The Sales ends on December 26. All of games are DRM free, so you don’t need to worry about keys, verification, online checks, etc. You can also transfer your Games from Steam to Library and manage it via website or Galaxy client. Be sure to check GOG website in the weeks to come, since they will probably be more giveaways. If there is another deal or giveaway from different game store or publisher, feel free to post it down in comments to inform other readers.